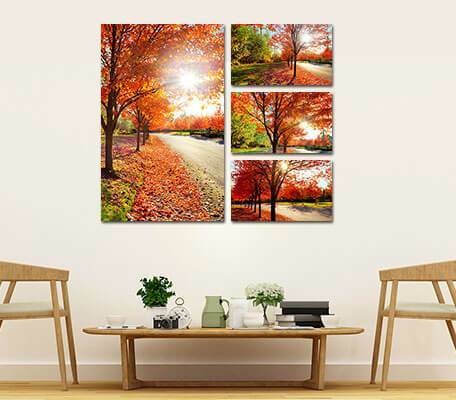 Turn single-single photos into an amazing wall display or create a wall arrangement of your own with our multi-panel canvas wall displays that will add life and color to the barren walls and give your living room a distinctive visual appeal. 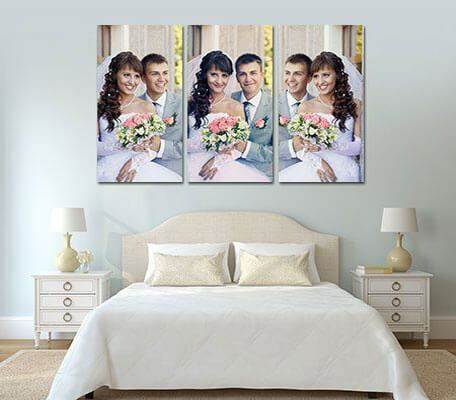 Featuring finest-quality canvas photo prints, striking colors, and a satin smooth finish, our canvas print wall displays not only look stunning, but also offer great durability and provide you a way to cherish the beautiful memories for a lifetime. 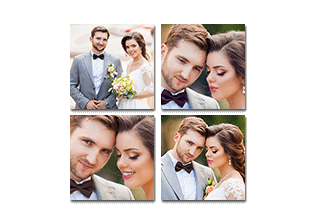 Get your creative juices flowing as we have an extensive range of layouts available for both single- and multi-panel display. 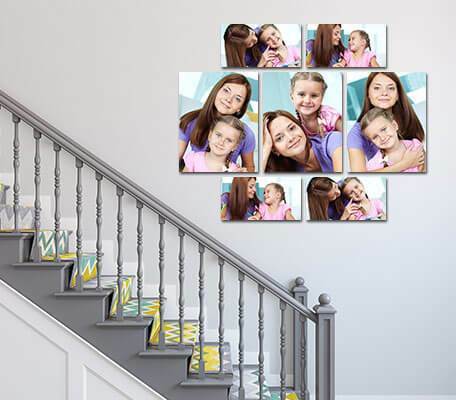 Create a glorious multi-panel wall display or make a statement with just one photo with our single-panel displays that are perfect for narrow walls and small spaces. 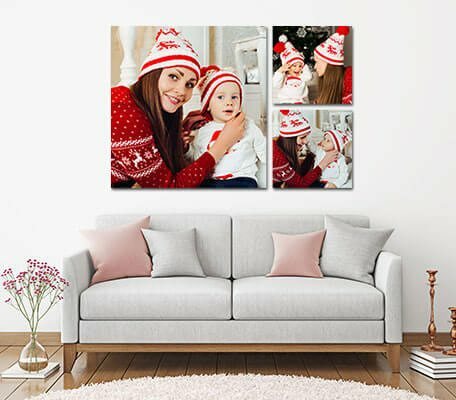 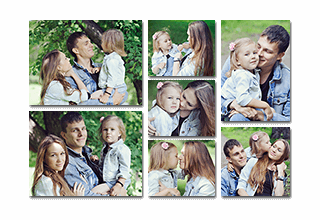 And latest printing technology, the canvas photo prints and wall displays offered by us feature sharp, vibrant colors and a high-quality finish to make your favorite photos look even more gorgeous and appealing. 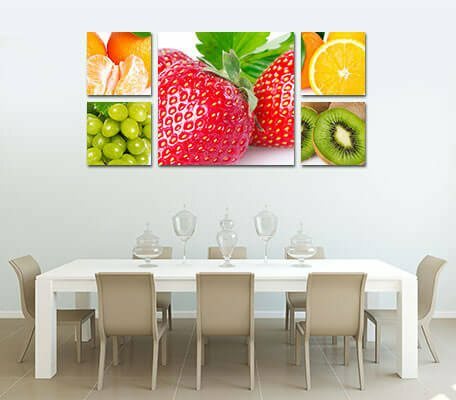 We provide you with a free digital proof as well so that you can ensure that the end-product will truly reflect your idea of a wonderful wall display. 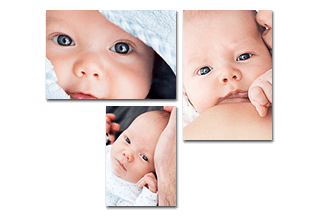 Here’s Why You Will Love Us! 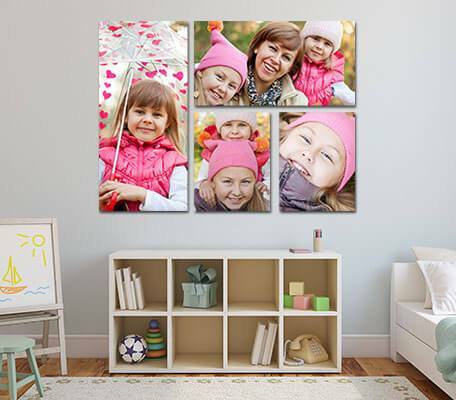 We give your memories a fine-art treatment they deserve and transform them into a splendid wall display you can enjoy for a lifetime. 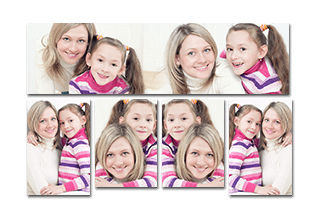 We ensure you exceptional results every time by using the best available printing technology and high-quality materials that meet gallery and museum longevity requirement and ensure consistency of color for a long time.